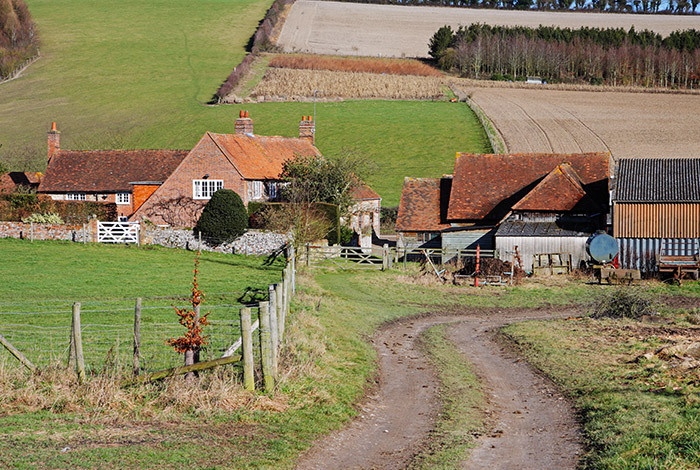 The Rural Planning Practice has successfully obtained a Certificate of Lawful Use for a property in Surrey. The Certificate proves that our clients use of two agricultural buildings as dwellings is lawful. The requirement for 4 years of continuous use for the change of use to a single dwellinghouse to be lawful was proven by the submission of tenancy agreements, utility bills and confirmation from the lettings agency dating back over 10 years. This will allow the buildings to continue to be let out as residential properties as a successful form of rural diversification.